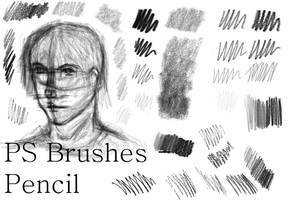 Finally, you get it: My pencil brushset for digital pencils! 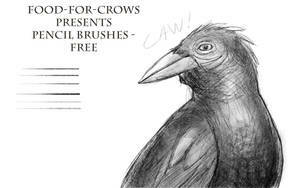 After ages I was able to create the 4th version, you get here, which actually comes very close to real pencils. 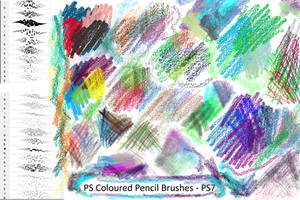 I allow everyone to use this brushes for commercial-projects and for personal-projects. 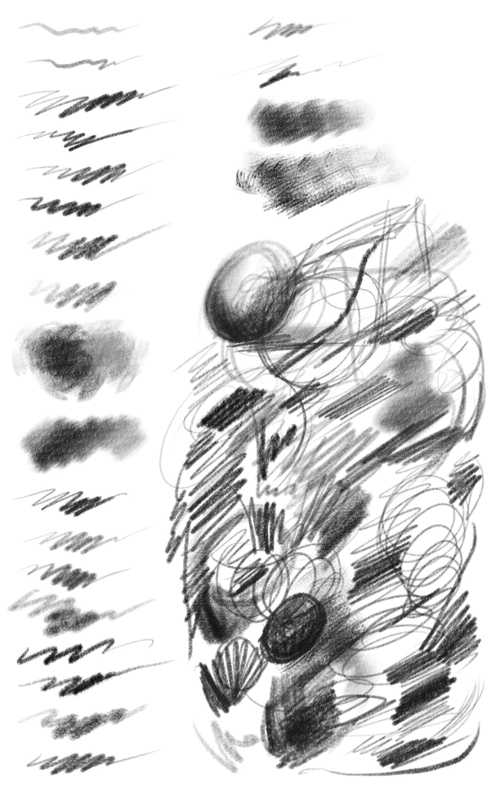 This TPL-file was created with Photoshop CS5 and contains my pencil and graphite brushes for drawing manga, or comics or to make sketches and scribbles. 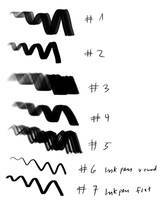 Try the different pencilbrushes which are creating some interesting effects. 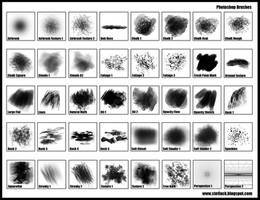 To use this set you have to load the TPL file into your presets panel you can find in Photoshop. 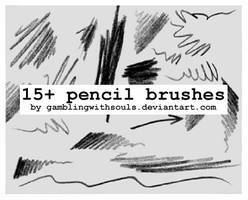 If you want to share my brush-set, just link to the original source. 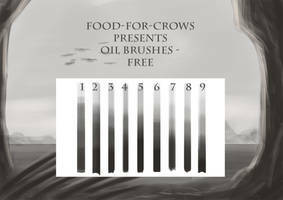 Please don't remove this info-file if you share these brushes with others and don't claim them as your own. Just upload my zip-file if you want to share it. 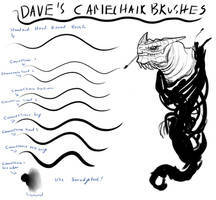 If you do videotutorials in which you use my brushsets, I would like to have a look. 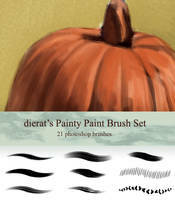 The preview-image is showing the line-quality as good as possible, you may only upload it anywere together with my brush-set! 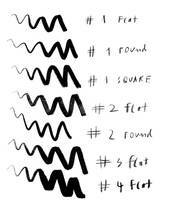 View the image in full size to see the linequality. Please read the "Read Me" textfile if you downloaded this set. I also started a "Supporters Stuff" folder brollonks.deviantart.com/galle… in my gallery, in which YOU can support me with 1$. 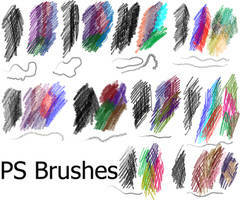 As a reward, you get a special brushset (over time I upload some more) which is about to be uploaded soon. 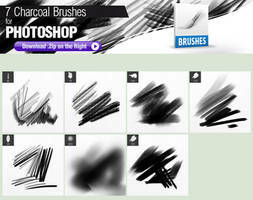 The more support I get, the more time I'll find to create new free brushsets for you. 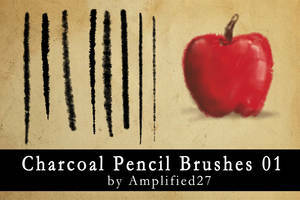 The next Pencil and Graphite Brushset (Version 5) will be for free too. 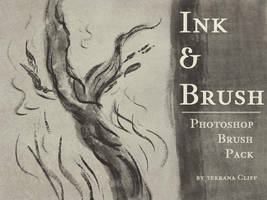 But it depends on the support how early it will be finished, as it needs quite a lot of time to get the right effect. 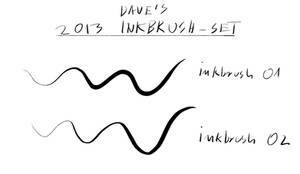 Thank you very much for sharing great brush! 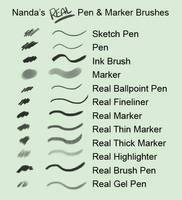 oh my goodness these brushes are incredible! thank you so much!! shame only ps5, looks like a great set. 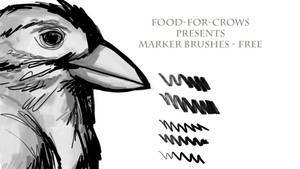 These pencil brushes are perfect! Thank you for making sharing them. I will definitely be downloading it next year. 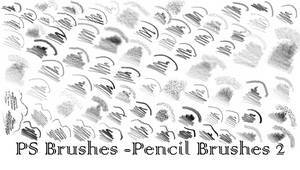 Great brush set. Thanks for creating and uploading it here for us. You're welcome, hope you'll like the 5th version which might show up next year. I look forward to seeing version 5.